One of the main characteristics of Greece is its incredibly long coastline and the large number of islands – hence, summer destinations. Sailing to the beautiful island group of Sporades or chartering a yacht to enjoy the crystal waters in Halkidiki is only one way to discover this country which has been blessed with a jaw-dropping charm. But think about it. What can a sail boat do that other transport means can’t? In a country washed with turquoise waters and boasting for its beaches, there are some rough spots accessed only by a sailing boat. And that’s the beauty of chartering a yacht. 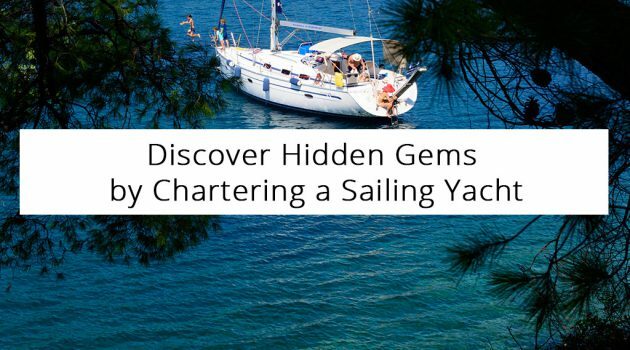 A yacht chartered at BabaSails can take you to Halkidiki, Sporades, and the North Aegean Islands. And there is no doubt about the excitement of heading to the Mama Mia Skopelos island or witnessing firsthand the dolphins play in the open sea at Skiathos, Skyros or Alonnisos. But all that beauty aside, there are some steep hills in between the traditional beaches that only a sailing boat can reach. There are infinite uninhabited islets all around while some beaches are hardly ever visited due to the bushy landscape and thus lack of paths. A sailing boat can introduce you to the clear waters of Diaporos which faces Vourvourou. It can take you to the stunning Lemos Beach in Sithonia or let you swim to the Schinia beach close to the Ormos Panagias. It may stop across the Byzantine tower in Nea Fokea or simply anchor at Aretes beach close to Toroni where you can enjoy your day without the crowd. Hard to access beaches are virgin, the waters are even clearer, and nature is at its best. 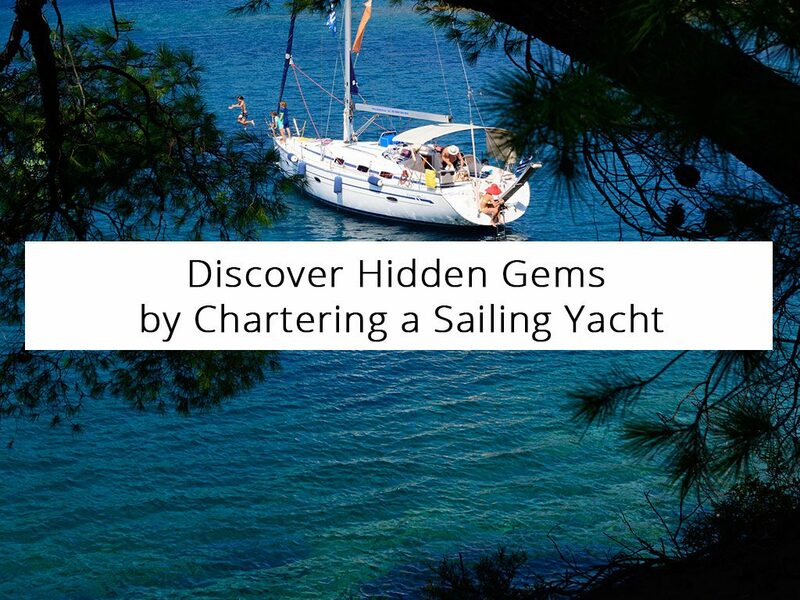 And so discovering such hidden gems becomes a priority when chartering a sailing yacht. Or if you will, chartering a sailing boat is the only way to get to a remote and hence private beach.